These new communication methods on the display network and on social networks create emotion and enable a strong brand identity to be conveyed in images or in writing and to reach new customers. Several types of stories exist, from short stories via a still image or a 10-second video on snapchat or instagram to short films, including stories or strong positions on a subject. It is no longer necessary to use large means through advertising to captivate your audience. In order to create proximity with a brand’s audience and carry out precise targeting, there is nothing more effective than to develop collaboration with influencers who are experts in their fields through co-creation. Longchamp understood this well and that’s why the brand decided to collaborate with the influencer Sophie Fontanel when they opened a store based in Tokyo. Using macro-influencers, top influencers can also be profitable for brands, if celebrities are most often present in videos, they can also be seen on advertising posters, or in podcasts. 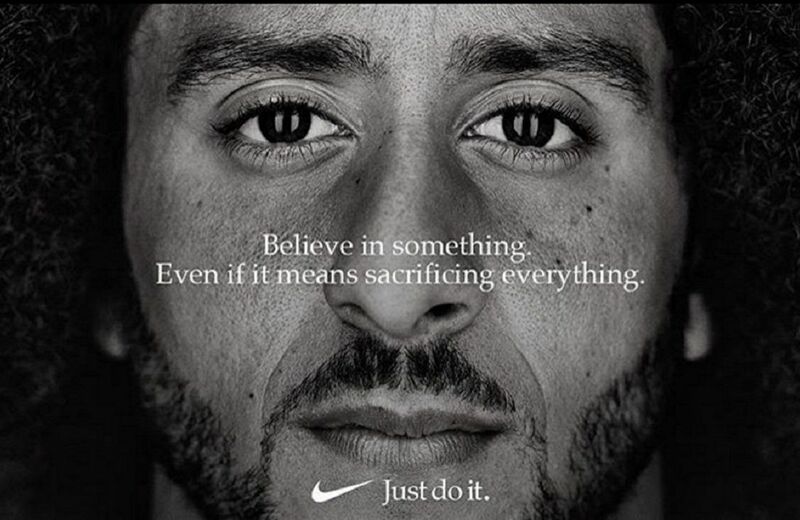 In the United States, Nike joined forces with Colin Kaepernick, who had made headlines by opposing police violence, a bold but effective gamble, as the American giant’s stock price jumped 5%, the equivalent of $6 billions. Within the French-speaking landscape, we can mention Ubisoft, which has partnered with Squeezie to promote its game Assassin’s Creed by directing a storytelling in a music video. But also, to strengthen your image yourself. 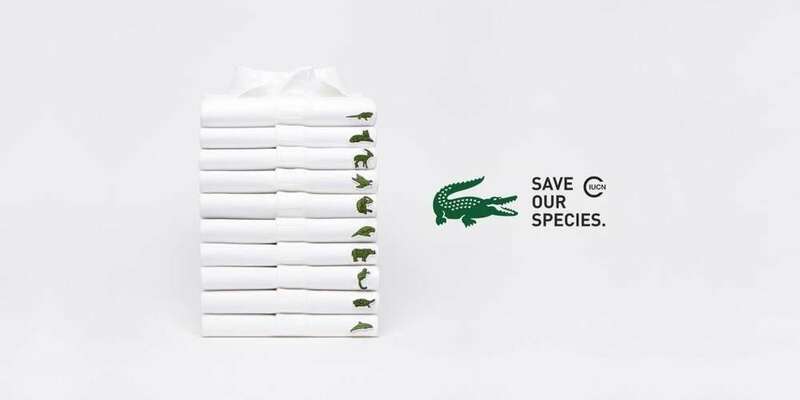 Other brands shape their image without collaborating with influencers, Lacoste for example, thanks to a storytelling focused on endangered species has greatly strengthened its image with the public. Storytelling is nowadays anchored in companies’ marketing strategies, with several goals : to communicate around a product, a collection or the brand’s values. The emotion created by these videos, stories or photos, can build customer loyalty, create a strong relationship, but also attract a new audience.